Hello!!! I hope you are all having a great week so far. Mine is flying!!! Anyways, today I am back to with another post about the nursery. After a lot of research, hearing advices and visits to stores we decided on the main furniture for our baby's nursery. 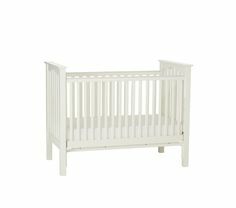 Crib: we decided to go with Pottery Barn. It was on sale and I was able to get an extra discount (yes,... I am the type of person who likes discounts and coupons!!!). The crib seems to be sturdy and will last for a while since it becomes a toddler bed. We already assembled it. 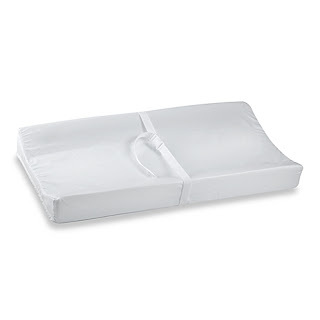 Mattress: we have been looking in stores and supermarkets however we could not make up our minds on the mattress yet. We don't plan on spending a lot of money... also, I am a little bit concerned about buying the ones with a plastic exterior (I keep wondering if it makes a lot of noise when the baby moves or if it gets too warm). On the other hand, we already purchased a waterproof mattress cover - I believe we will buy another one. Would 2 be enough? Still on this topic,... we are aware that it is important to have a firm/ super firm mattress, however should we pick the one with coils - which are really heavy and will make it difficult to make the bed - or should we go with the organic foam ones? We are open to suggestions! 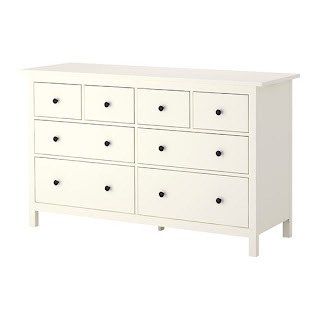 Dresser/ Changing Table: we decided to go with the Ikea one. 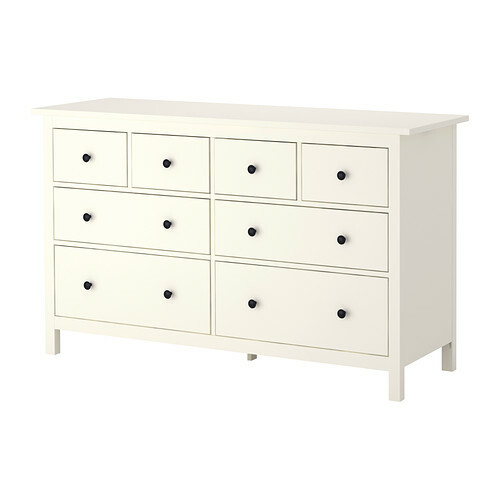 I like the idea of having a lot of drawers and storage space to organize my baby things. I will definitely change the knobs to something more girly. We also got a changing pad to have on the top of the dresser. This is a non-allergic foam and comes with stripes to be attached to the dresser. Rocking Chair: after a long search, we also decided to go with the Charleston Chair from Pottery Barn. They were having a sale and I was able to negotiate an extra discount. We chose a light grey - to match the theme (pink, grey, white). We don't have a lot of space in the nursery, so I like the fact that this chair is not really big and it is firm. This is a rocking chair, but in the future I can convert it into a regular arm chair - just switch the base. We didn't buy the ottoman though. If we feel the need to have some support for our feet/legs, I will buy something cheaper. 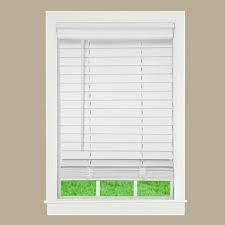 Blinds: we got the cordless blinds from Levolor at Lowe's and already got them trimmed according to the size of our windows. I preferred to buy two (smaller) instead of a big one considering that only one part of the window is functional. Hubby still needs to install te blinds,... but we have been so busy lately! Ideally I will have time to get a pair of curtains,... in my mind it will give a charming touch to the nursery. 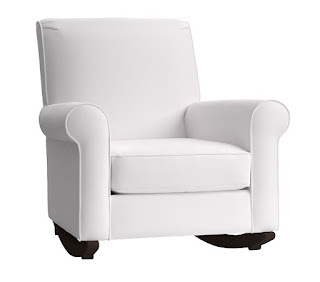 I believe these are the most important furniture for the nursery. Am I forgetting something? I would like to paint one of the walls or have some wallpaper on it - as a feature wall, but I know that time is an issue right now and we are each day closer to the birth of our little princess. Advices and recommendations are really welcome! My wife and I are expecting a baby, and one of the things we're doing to prepare for the bundle of joy is decorating the nursery. I never knew how much time and work went into preparing the nursery. It's important to pick out furniture that will not only work with your designs, but also that's safe for the newborn.